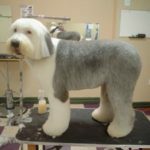 Your Dog Deserves to Look Great! 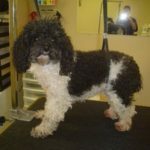 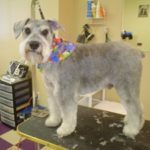 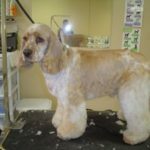 Spaws Professional Dog Grooming & Boutique, is the number one choice facility for grooming, dog accessories, and treats in Milton, Ontario. 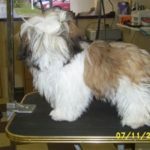 Our warm and welcoming facility helps shy dogs open up, and lets sociable dogs flourish! 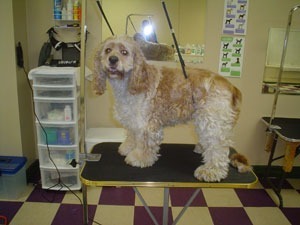 All grooming is done by professionals who genuinely care about your pet. 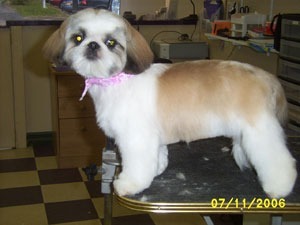 We welcome dogs of all breeds and temperaments. 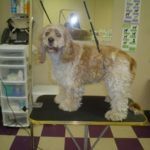 Indulge and help your pet become the best dog they can possibly be! 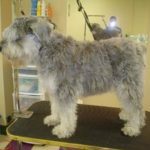 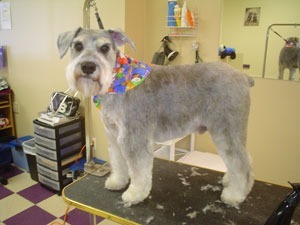 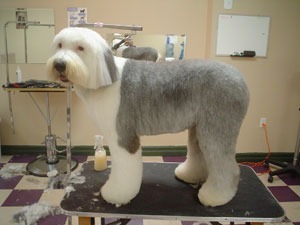 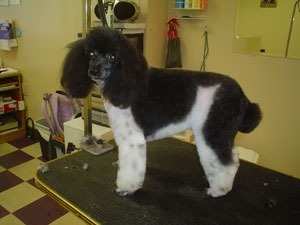 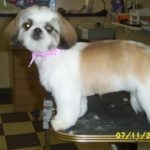 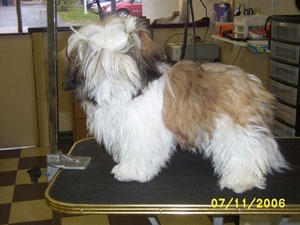 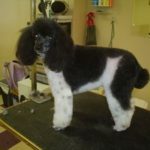 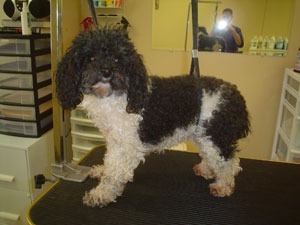 Contact Spaws Professional Dog Grooming & Training today for a consultation. 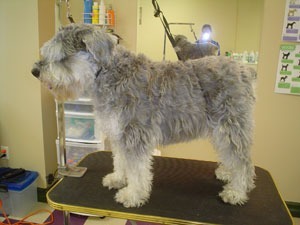 At Spaws we don’t use tranquilizers when grooming. 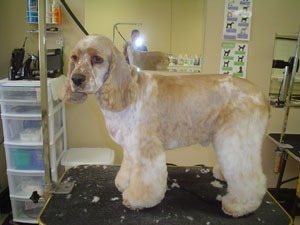 We use natural shampoos, conditioners, and up-to-date equipment.